Members of the industry gathered to honour its apprentices, trainees and engineers at the 2018 Air-Conditioning and Mechanical Contractors’ Association (AMCA) A.C.T. industry dinner and training achievement awards event. 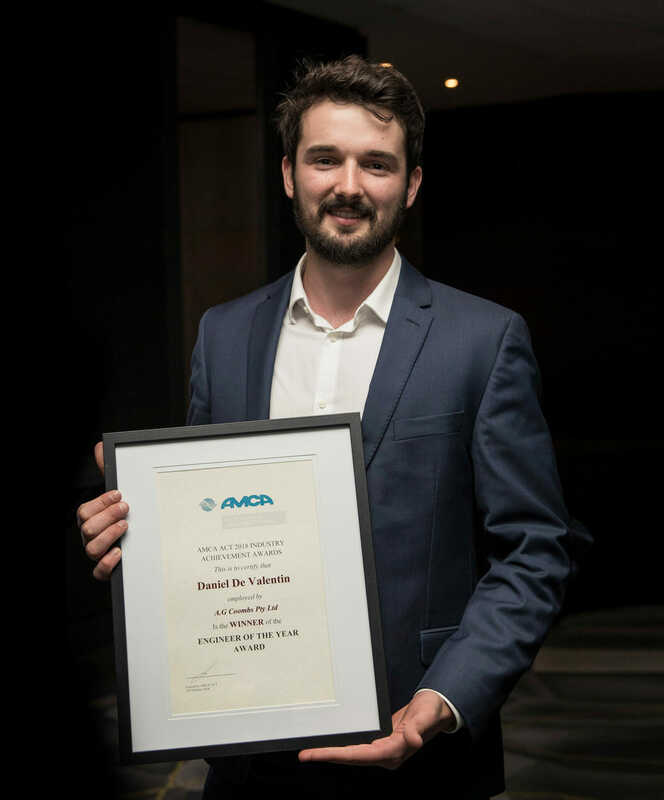 A.G. Coombs Graduate Engineer, Daniel De Valetin was recognised with this year’s AMCA A.C.T.  Industry Achievement Awards – ‘Engineer of the Year’. Daniel commenced the A.G. Coombs Graduate Engineer Program in 2015 after graduating from Australian National University with a Bachelor of Engineering (Honours), Majoring in Renewable Energy and Mechanical and Material Systems. Since that time, he has provided engineering on a number of high profile and complex projects, and tenders, and supported our service team with technical support. A.G. Coombs and the building services industry.